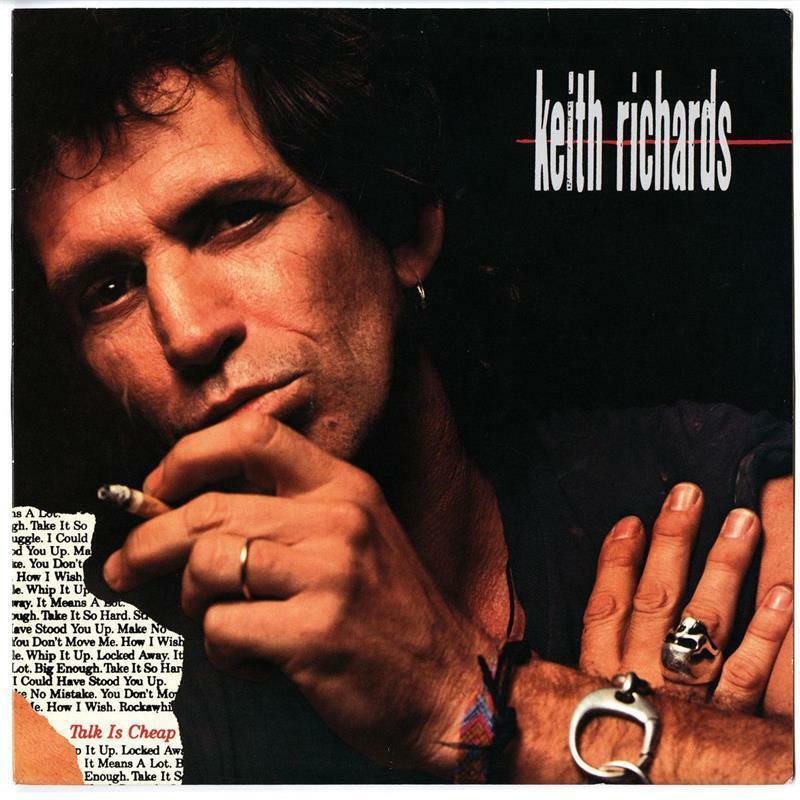 In 1988, on a break from his band the Rolling Stones, Keith Richards released his first ever solo album, Talk is Cheap. This universally respected debut is an eleven track masterclass in everything that’s good about rock ‘n roll and features guest appearances from an all-star cast including Sarah Dash, Bootsy Collins, Maceo Parker, the Memphis Horns, Patti Sciafia and Mick Taylor. Remastered from the original tapes by Richards’ collaborator, Steve Jordan, the album’s joyous swagger is re-energized and permeates through each and every song.